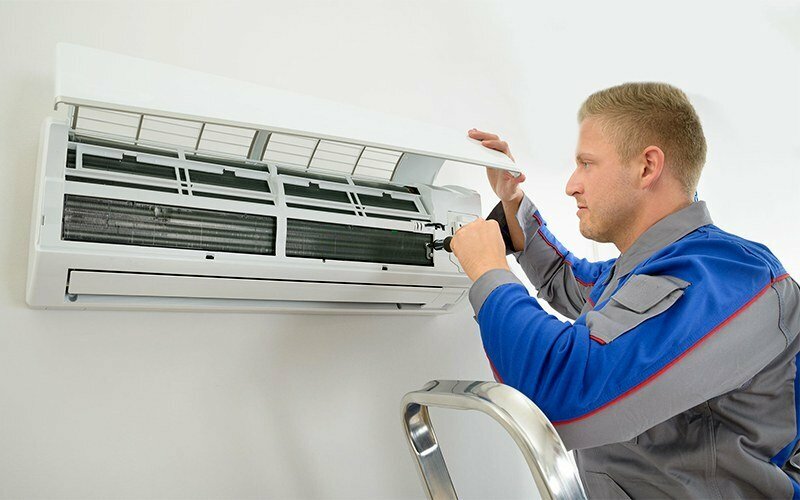 Installations of air-conditioners can be quite a daunting task. Leave it to the experts and get your air-conditioners installed effortlessly with this service. Valid Monday - Saturday: 9.30am - 6pm. Saturday; Subject to availability. Valid only for residential homes, within 1 premises. Valid only for residential air conditioners. Valid for 1HP to 2HP wall-mounted air conditioners & ceiling cassette. Surcharge of RM20 per unit applies for air conditioners higher than 2HP.